Audio Video Manufuktur (AVM) is a German audio manufacturing company that first opened its doors in 1986. While relatively successful in its home country, AVM has only really become internationally recognised over the past decade. At the core of its global success is the arrival of Udo Besser, the ex-Bumester MD, who sold his shares in Burmester to purchase AVM. Since then, the brand has not only expanded its product range dramatically, but has also spread its wings to international markets. 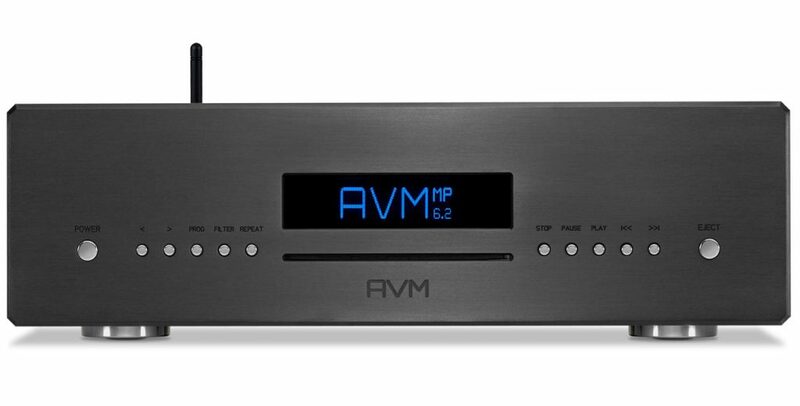 South Africa has just become the most recent addition to the AVM distribution map with the news that HFX Systems has been appointed the official importer and distributor of AVM hi-fi products. The extensive AVM range currently consists of pre-amps, power amps and integrated amps, as well as CD and media players, and turntables. However, perhaps the most exciting part of the AVM line-up is its selection of all-in-one players. The combine an integrated amplifier and a CD transport with streaming capability in a beautifully presented, carefully crafted package that is likely to have as much lifestyle appeal as its considerable sonic talents. In fact, craftsmanship is a consistent element of all AVM’s products, both inside and out. All its products are designed and developed in Germany, and the majority are manufactured there as well. Seamless, screwless casework and a sense of tactile quality are a renowned AVM hallmark. 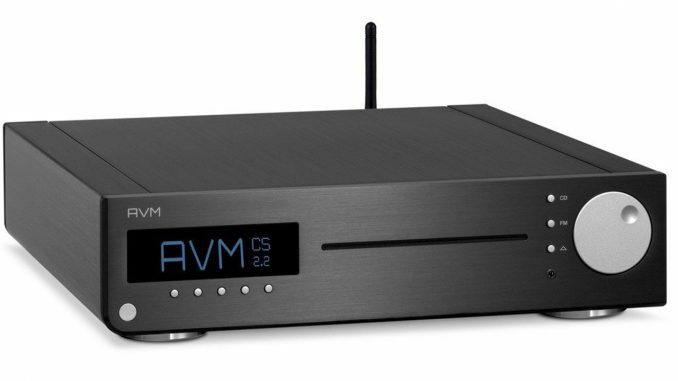 We’ve already had an opportunity to play with one of the AVM all-in-one units, the Inspiration CS 2.2 4T, and will be publishing a review in the next few weeks.